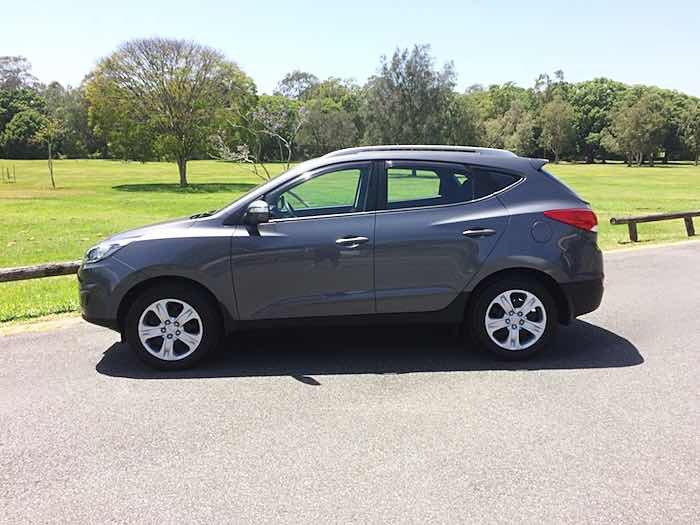 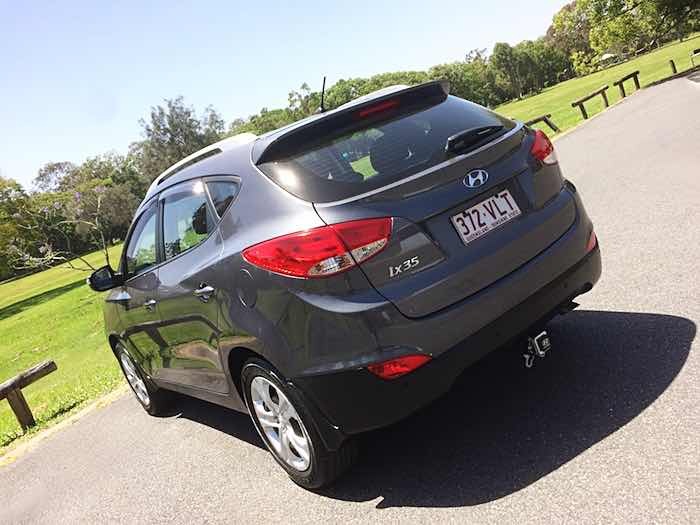 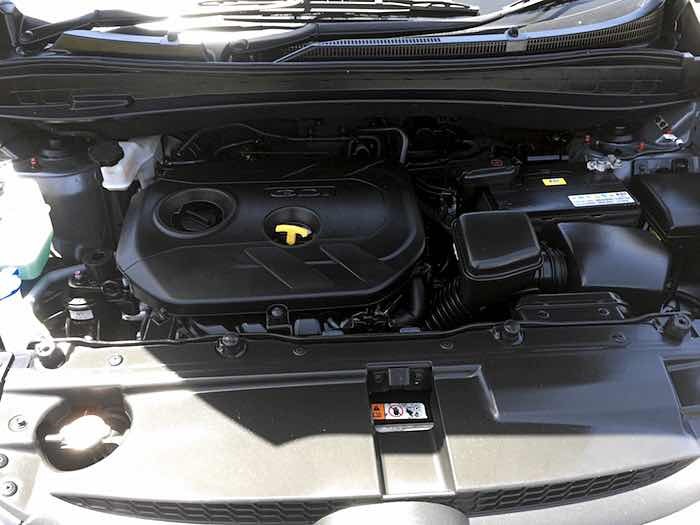 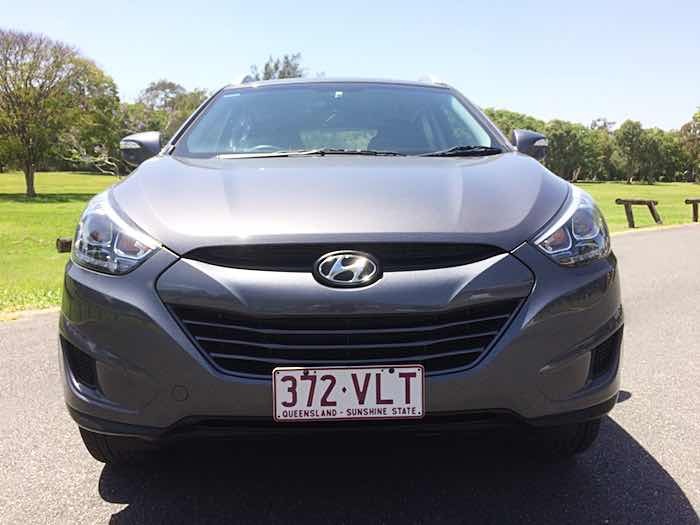 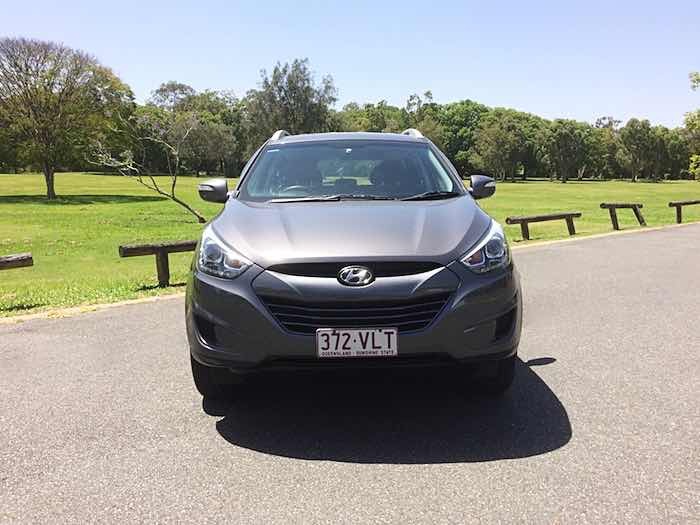 Make an appointment now to see this 2014 Hyundai ix35 Trophy Manual Grey. 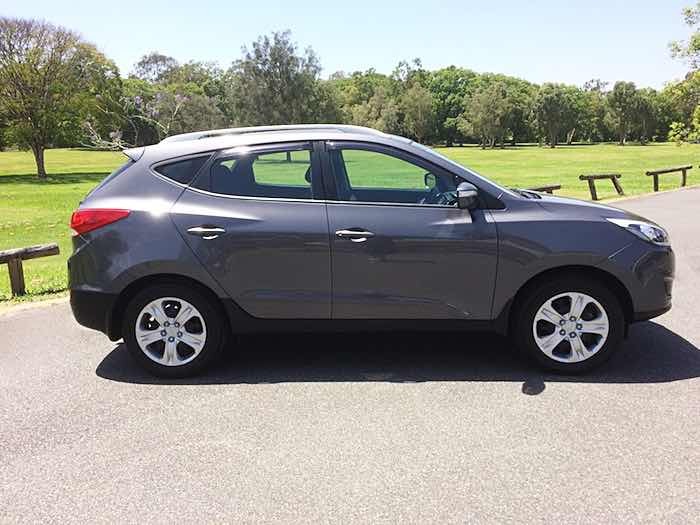 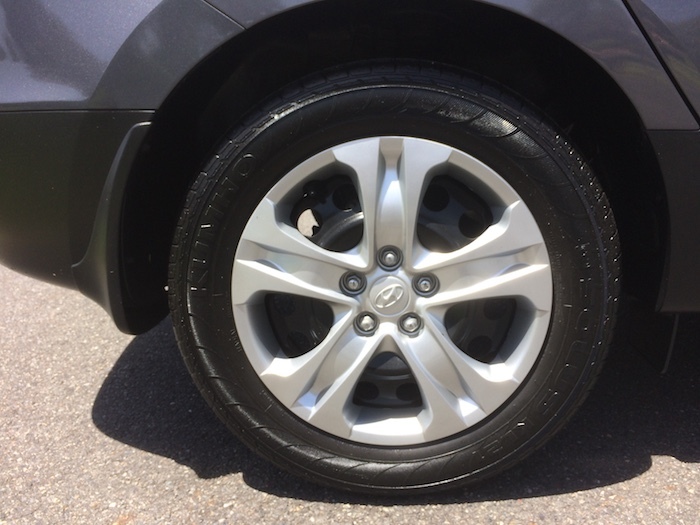 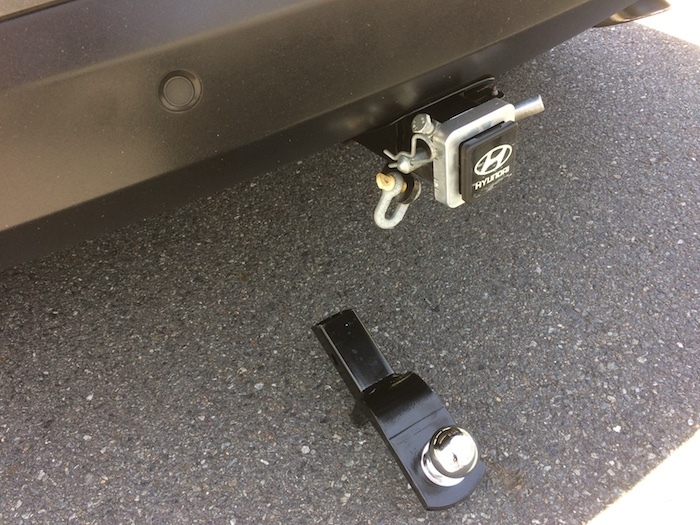 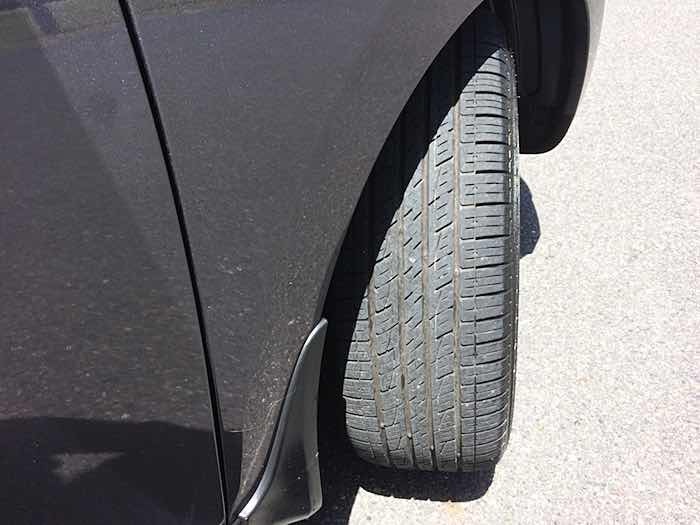 This Hyundai ix35 is a beautiful car that has only barely been “run in” and looks almost brand new! 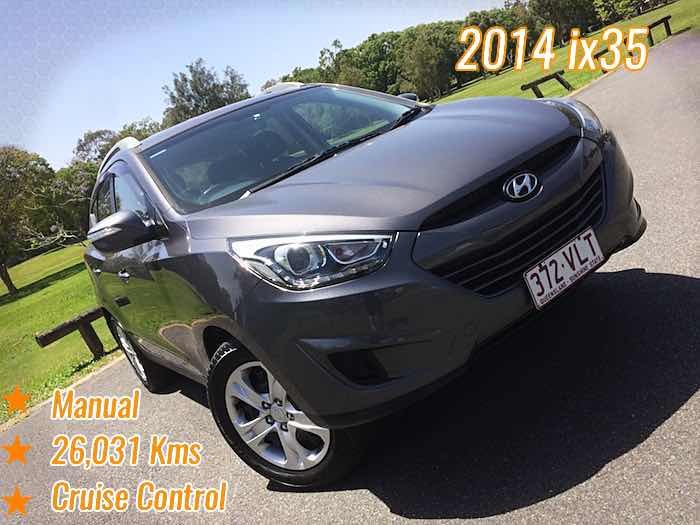 This is your chance to buy an almost new car at nowhere near the brand new price. 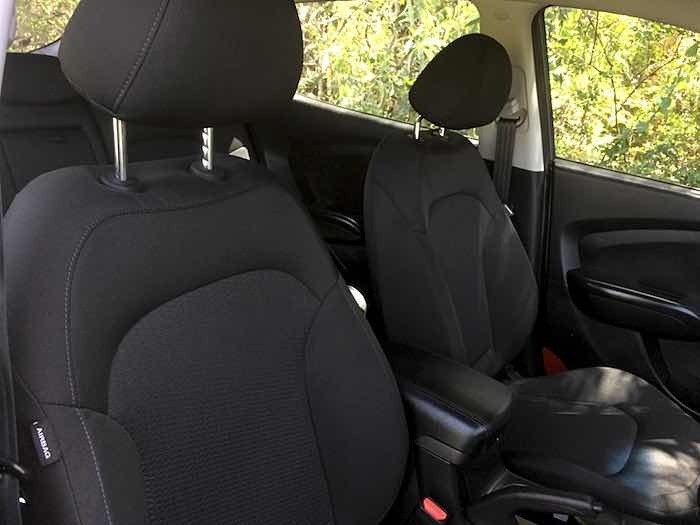 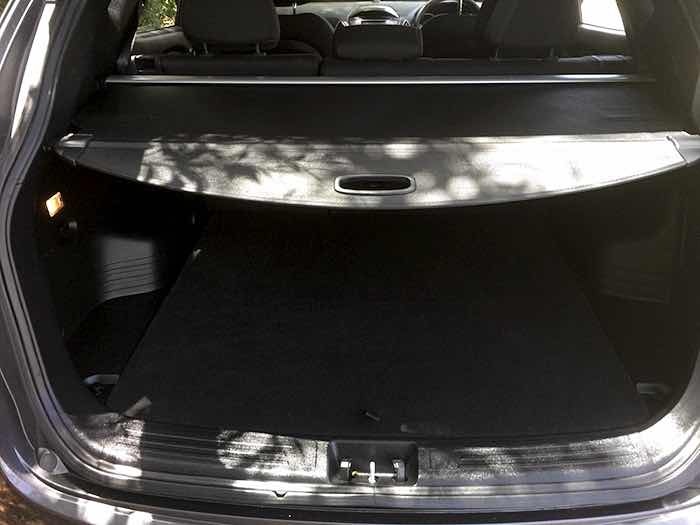 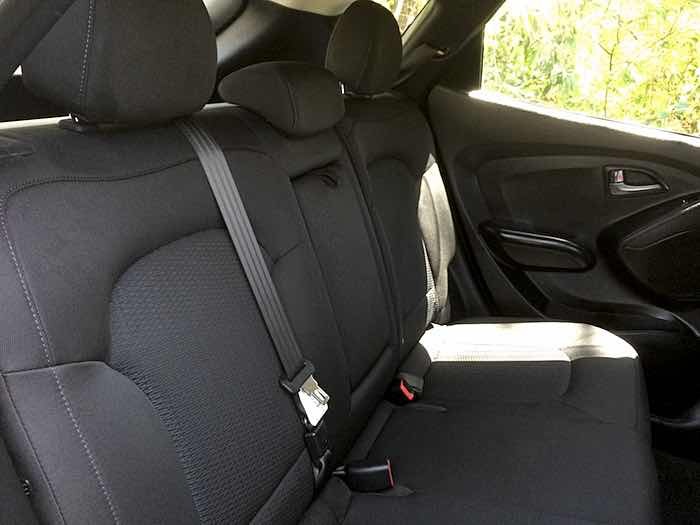 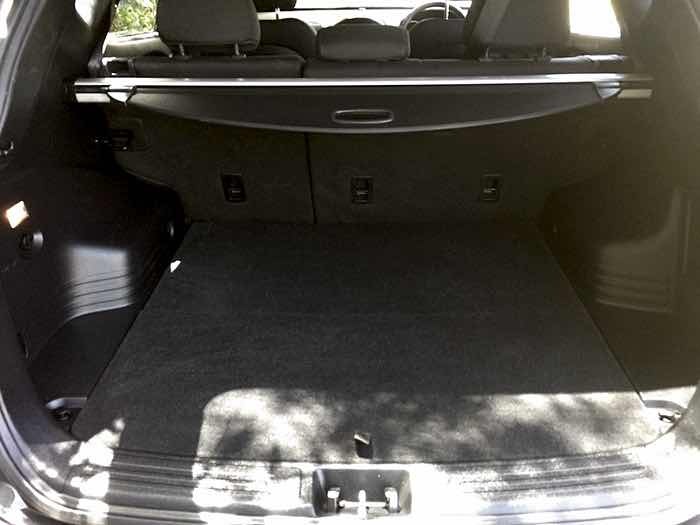 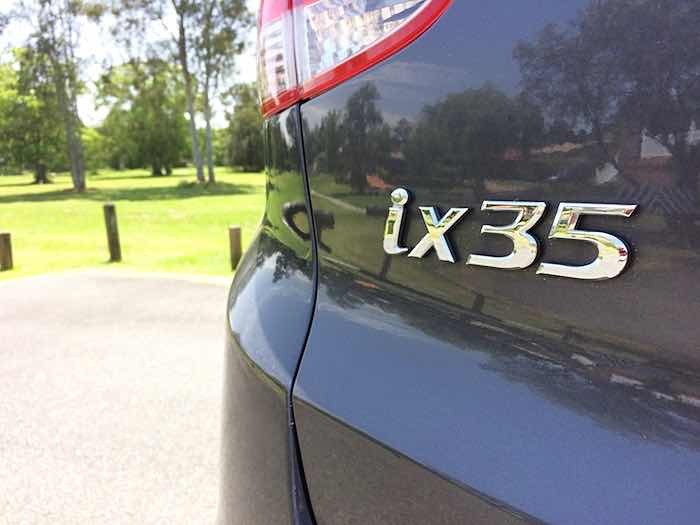 Big enough to carry you and your family and small enough to zip around town this ix35 has everything you want in a car! 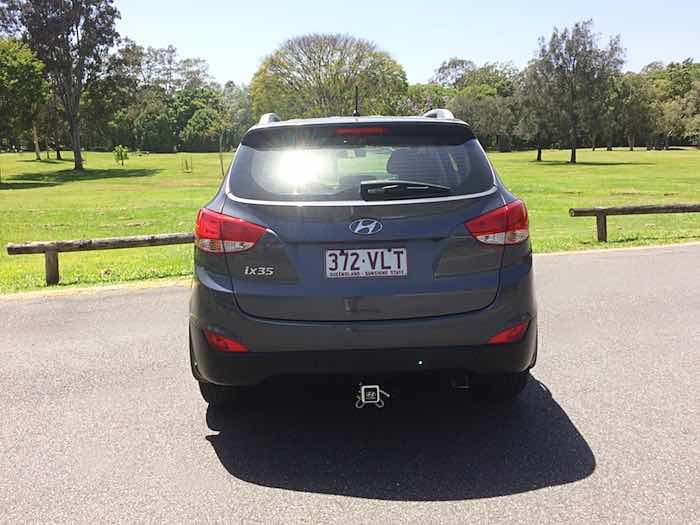 Pack it up and head away for the weekend or load up the kids sports gear for Saturday’s match, this is the perfect car for the large family, small family or young couple, so call me and come and test drive today! 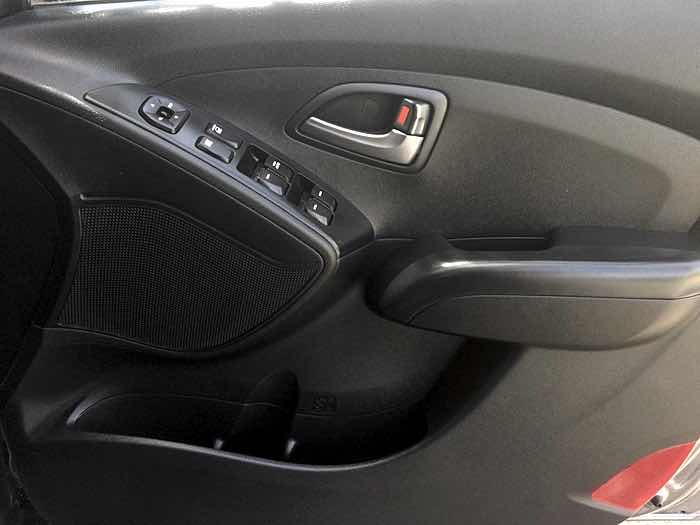 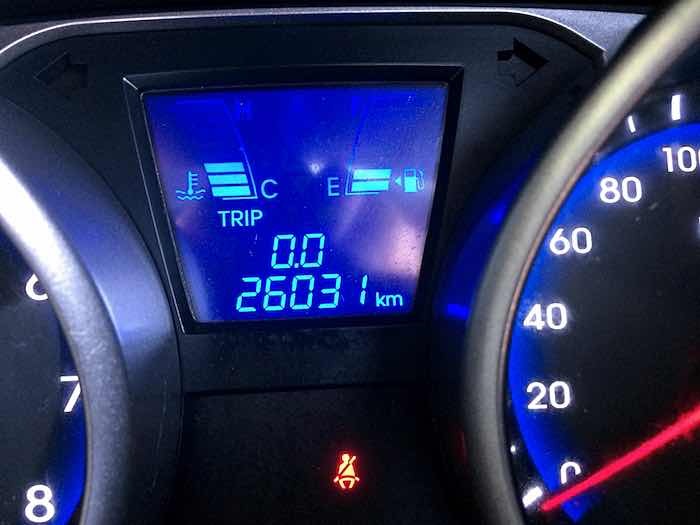 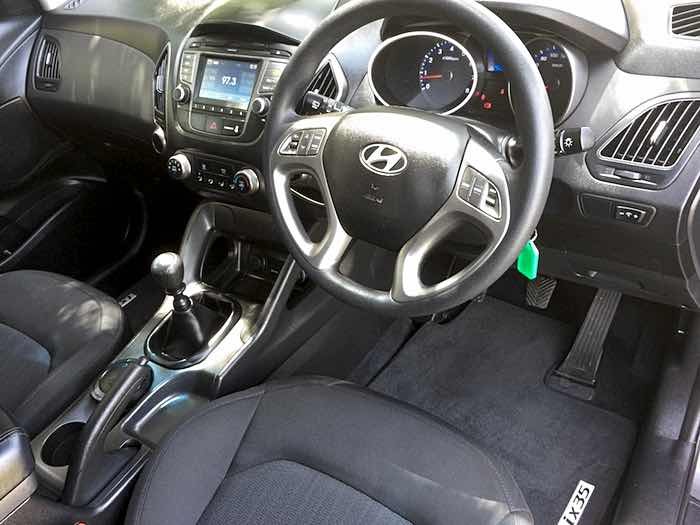 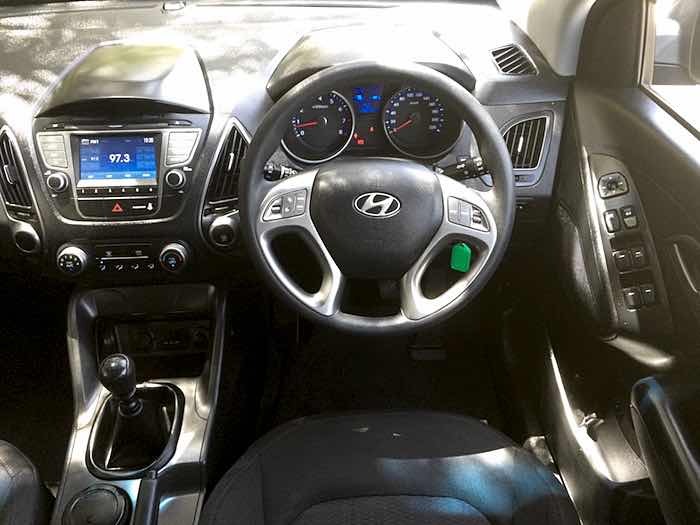 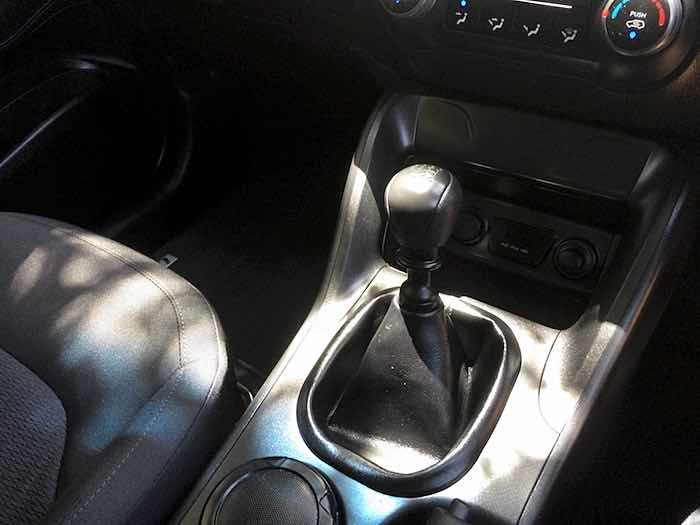 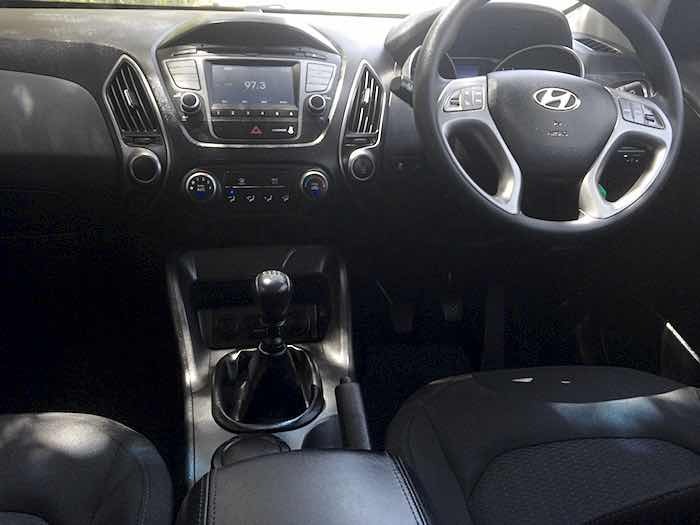 Click here to read full specifications of this 2014 Hyundai ix35 Trophy Manual Grey.